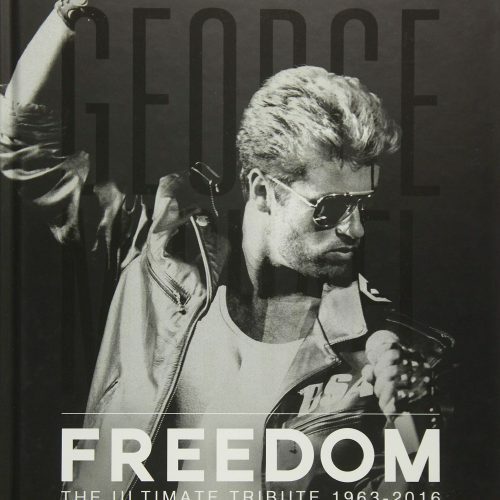 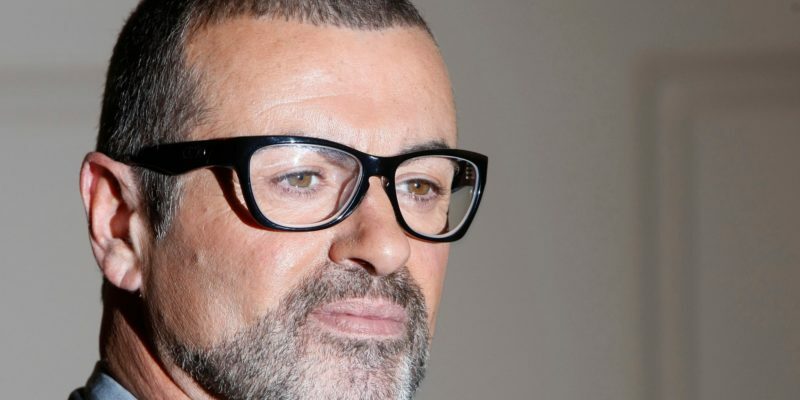 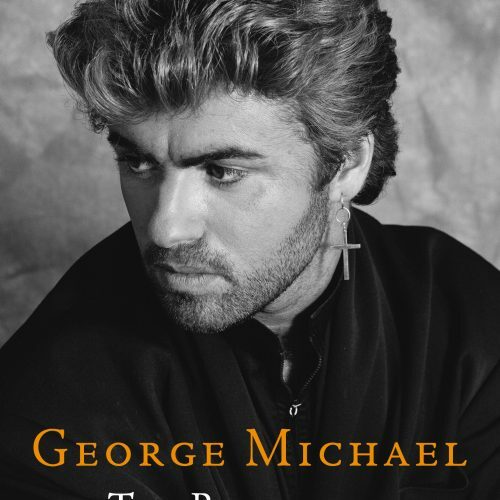 George Michael interview by Judy Wiede for The Advocate, the national gay & lesbian newsmagazine. 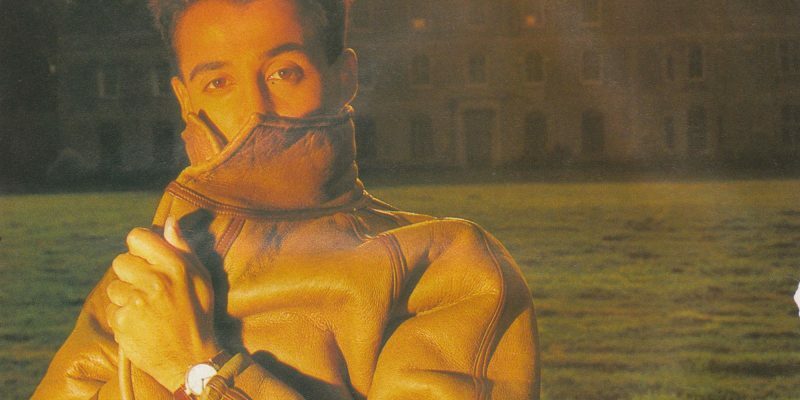 Interview of Wham!’s Andrew Ridgeley by Peter Martin and published in Smash Hits in their September 11th – October 4th, 1985 issue. 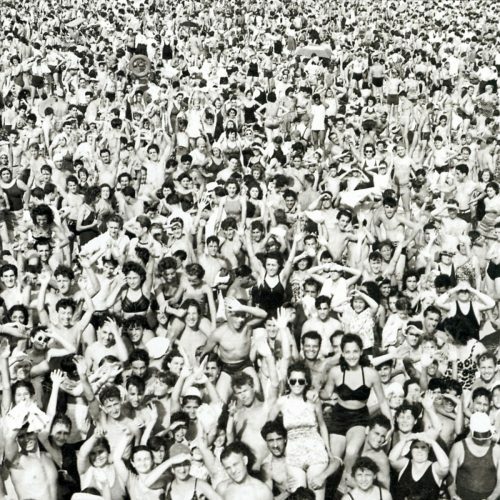 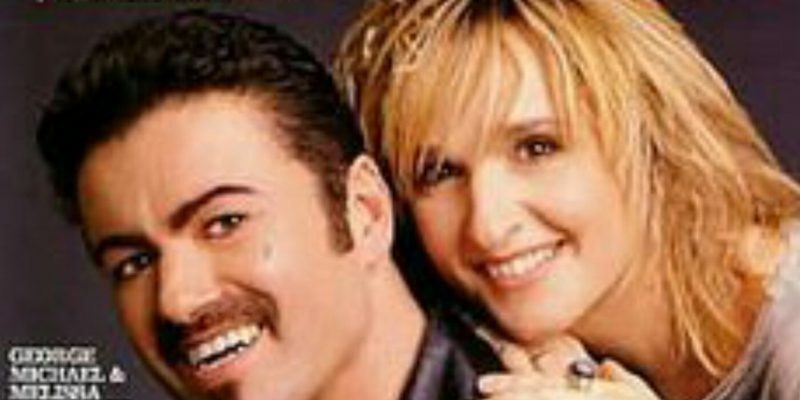 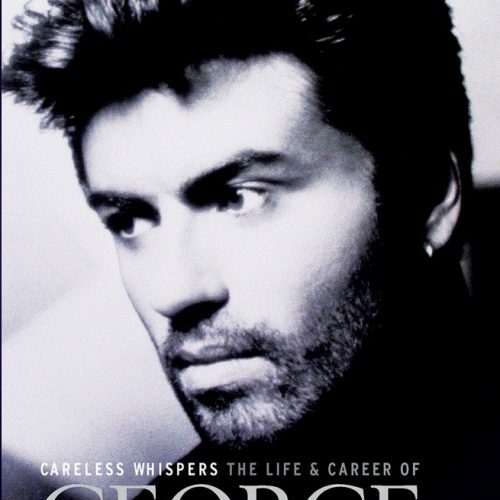 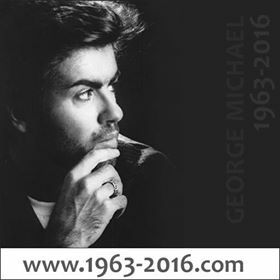 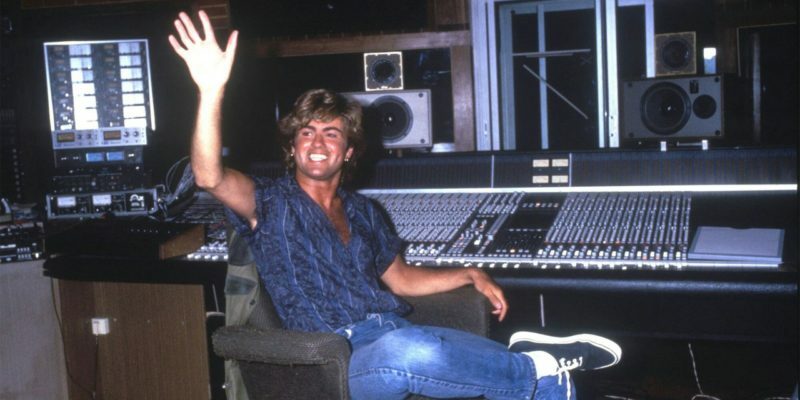 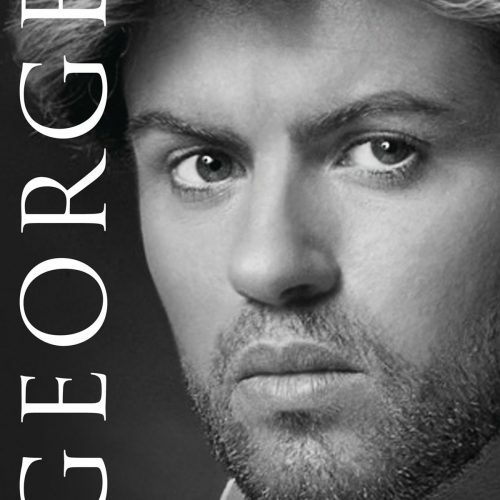 Listen to George Michael’s 2004 interview on the Steve and Vikki show in the American radio Star 94 FM. 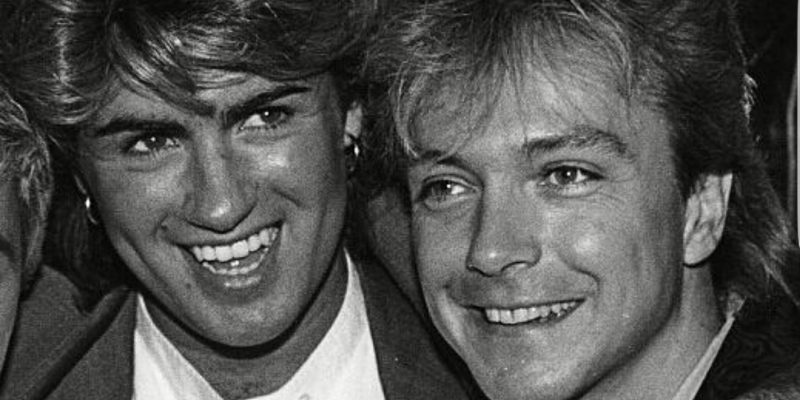 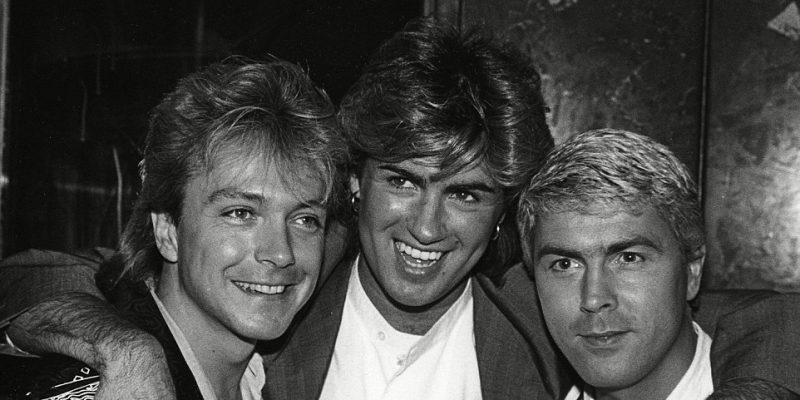 Part 4 of the George Michael interview with David Cassidy published in the June 1985 issue of the Ritz fashion magazine.